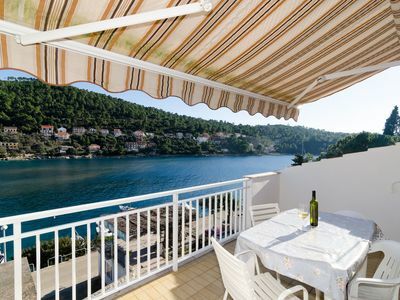 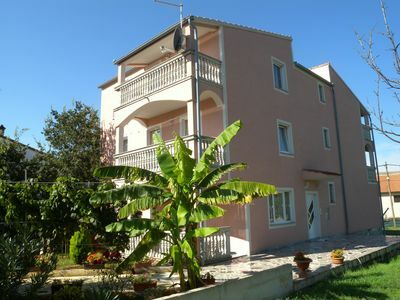 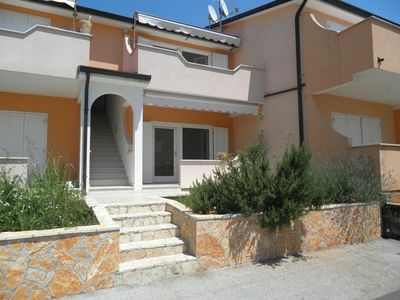 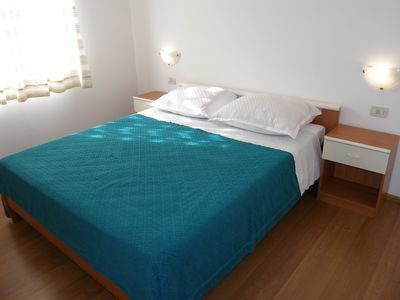 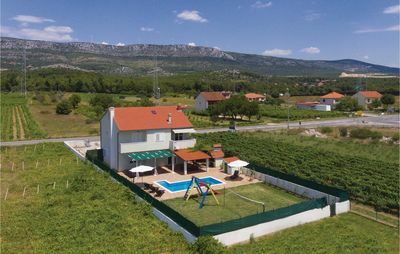 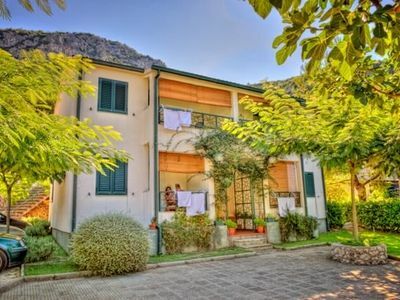 Villa Medveja is located in the Medveja bay 50 m from the shores of Adriatic sea.All apartments have air conditioner and are equipped with a tea kitchen.Free parking is provided and there is a possibility of using the grill in the garden, with table and chairs for your enjoyable evening moments. 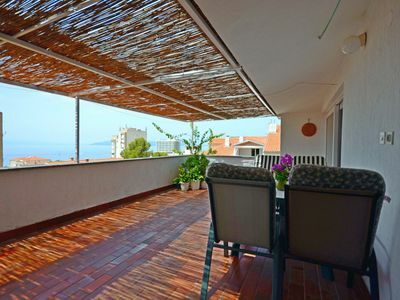 Apartment Medveja 3 is a one bedroom apartment with living room and tea kitchen.Sofa bed in living room can accommodate 2 people.The apartment is equipped with dining room,tea kitchen,SAT TV,air conditioner,heating,fridge and coffee machine.Situated on the first floor this apartment gives fantastic panoramic sea view and the terrace is fully equipped for nice relaxing vine sipping sunset. 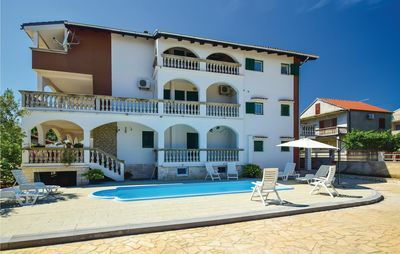 Medveja is a small summer resort situated on the eastern coast of Istria,just 8 km from Opatija.Famous for its well equipped pebble beach,one of the most beautiful on the Adriatic coast it attracts tourist from all over the world.The beach offers numerous offshore and onshore sporting options as well as catering facilities and luxurious accommodation options like small houses with baldachins.Medveja has everything you need for a perfect holiday.